Scuba diving is an incredible experience whether it’s your first dive or you’ve been diving all your life. However, you should definitely be aware that there could be effects on your body. With this in mind we’ve put together a list of things you should and shouldn’t do after diving to keep yourself fit and healthy. Gangga Divers at Lotus Bungalows operate to the highest PADI diving standards and will happily advise you on how to dive safely around Candidasa. 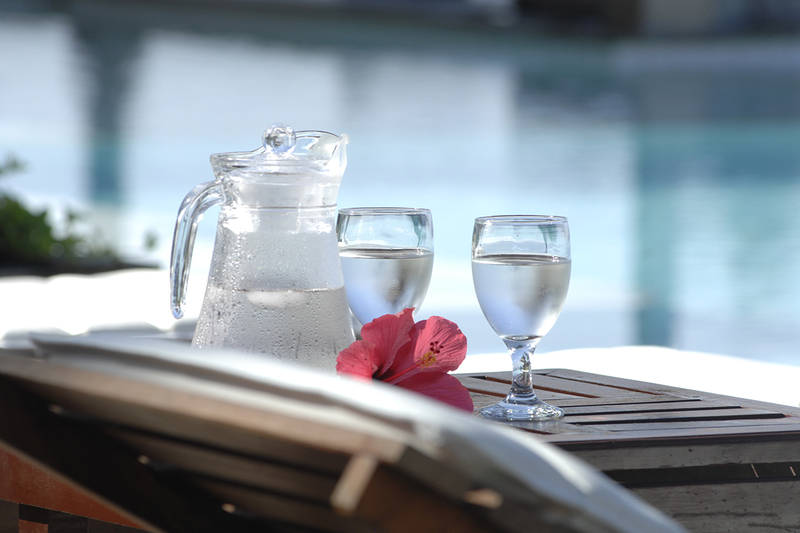 You’ll want to stay well hydrated while you dive and also make sure to drink plenty once you’re out of the water. It can be very hot in Bali and you may sweat a lot more than usual. Try to drink around 2 litres of water while diving. Dehydration is one of the main causes of decompression sickness, so this is very important! As you may know, divers are warned against eating heavy meals before diving and should only eat light snacks in between dives. You may be hungry after a day of diving, but you should still try to keep your meals healthy. Lotus Bungalows restaurant has a great selection of salads, fresh fish and Mediterranean dishes that will revive you but not make you feel overly full. After diving you may have sore muscles from swimming for prolonged periods. A light massage is great for relaxing your muscles and can even help to release smaller nitrogen bubbles. However, you should never have a deep tissue or any other kind of strong massage. This may cause smaller nitrogen bubbles to form a larger bubble. It could also cause muscles to ache making it more difficult to diagnose decompression sickness if it does occur. 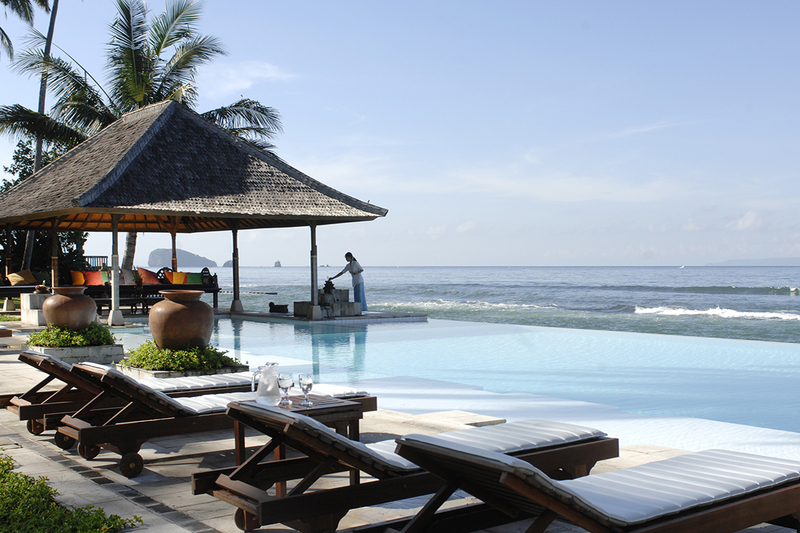 Diving can be just as taxing on your body as an aerobic workout. There is a beautiful pool at Lotus Bungalows where you can lay in the sun, read a book, listen to the ocean and let your body totally relax. Flying after diving is a well-known risk to divers. The pressure in a plane’s cabin is comparable to a fast ascension while diving. This increases the chance of decompression sickness. The general rule is to wait 24 hours to fly after diving. However, 12 hours is regarded as ok after a single no-decompression dive, 18 hours after multiple dives or multiple days of diving and at least 24 hours after dives requiring decompression stops. There might be nothing better than an ice-cold beer after diving, but drinking alcohol after diving is not recommended. Alcohol may affect the way the body eliminates excess nitrogen in the blood. Dehydration is also one of the main causes of decompression sickness, and we all know alcohol is the best way to get dehydrated fast. 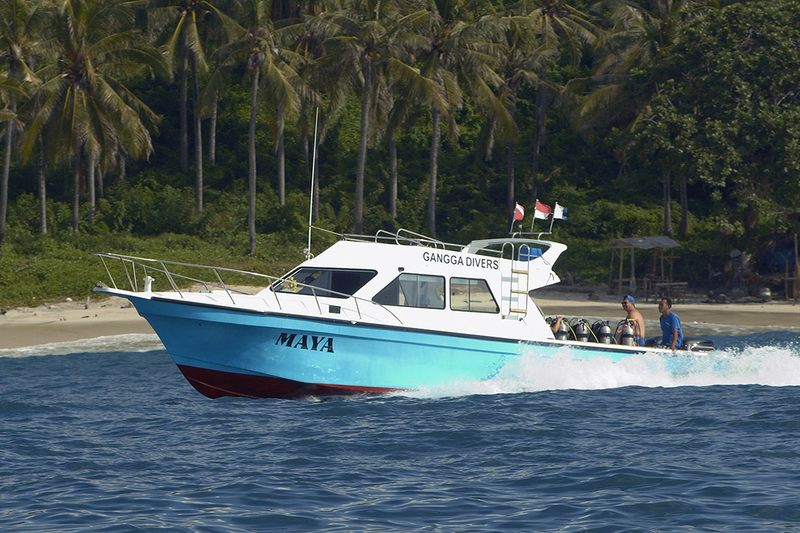 Try to wait at least a few hours after diving to have a drink, and save your heavy drinking for a time when you’re not diving. Many scuba divers are real adrenaline junkies and love all outdoor sports. 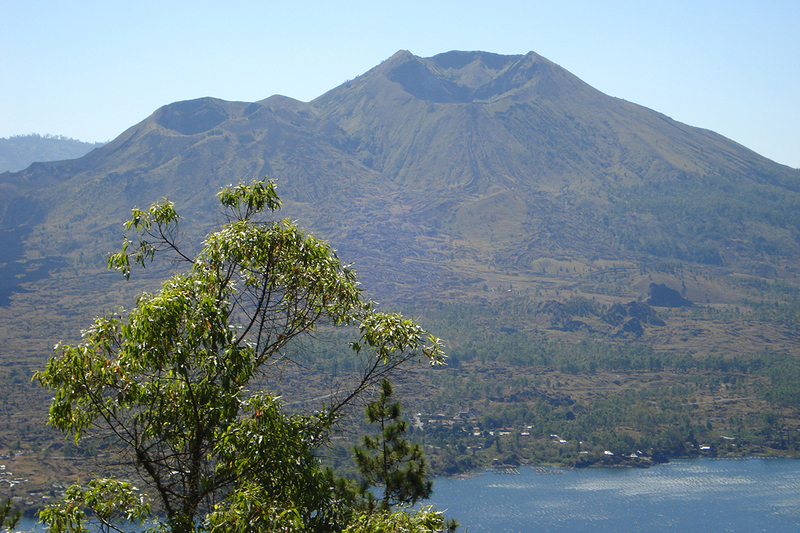 In Bali you may have the chance to climb Mount Batur or Mount Agung, which are both incredible experiences. Beware, that mountain climbing should be avoided for at least 24 hours after diving due to the change in altitude when climbing. It’s probably best to plan your climbing trip before diving, or a few days after so your body has the chance to rest, recover and get rid of any excess nitrogen. Gangga Divers at Lotus Bungalows are ready to advise you on the very best techniques to take care of yourself before, during and after diving. However, you are ultimately responsible and should be prepared to stick to a few simple guidelines to get the most out of your diving holiday. If you have any questions about dos and don’ts of diving just leave us a comment below. Thanks for you comment 🙂 We are happy to know you like our article. I DID NOT GET MY QUESTION ANSWERED! If I go home loaded with 300 minutes of Residual Nitrogen, how many hours I must stay away from the water to start fresh and normal again? Thanks for your comment and sorry if you asked about it before. We have just received this question. 300 minutes residual nitrogen, it’s a lot. From where did you get the info that you are loaded with 300 minutes? According to the PADI RDP, the maximum residual nitrogen you can have is 219 minutes. In any case, you should always follow the no flight information on your dive computer or plan your next dive with an app like Multideco or dive planner. Hope we have helped you. I appreciate it when you said that the person is better off relaxing after the scuba diving since the activity is just as taxing on the body as a full aerobic workout. It was good that I came across this article as I do intend to do some other things after diving, like surfing, but now I know that it’s not the right action to pull. The diving training will most likely start next week, so I will write your tips down as to prepare. Thanks for your comment Dino. We are glad to know our article was useful for you. We wish you the best for your diving course. Enjoy! I appreciate your tips for scuba diving. My wife and I are really hoping to go this summer, but since neither of us have gone, I’d like to make sure we know what we’re doing. I’ll be sure that we drink and eat plenty after we finish our dive, like you said. Good article, As a diver I need to remember all the point that you mentioned, really it is very helpful. thank you so much for sharing. I really appreciate your tip to avoid going flying after scuba diving so your body can have time to decompress. My wife and I have been thinking of going scuba diving for our week-long anniversary trip, and we don’t know if we should do it on the last day. I will be sure to tell my wife that we should do it on the first day to give our body time to decompress. Thanks for the great tips on what not to do after diving. I’ll make sure I let my brother know he shouldn’t drink after his dives. Nice post, It’s hard to find this kind of information in an easy way. Thanks for sharing this useful information with us.